Washing Up Liquid, 15%. 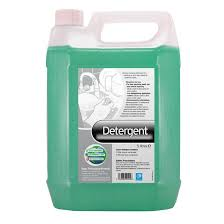 A highly active neutral and biodegradable detergent for the washing of crockery and hard surfaces. Will remove grease and dirt even under heavily soiled conditions.